MyRepublic likes being #1 at things just like you Dunedin! Congratulations Dunedin on being New Zealand’s Gigatown. We at MyRepublic offer unlimited data plans that give you the fastest Gigabit Fibre speed available at your location (up to Fibre Pro 1Gbps speed tier¹) for one low price. 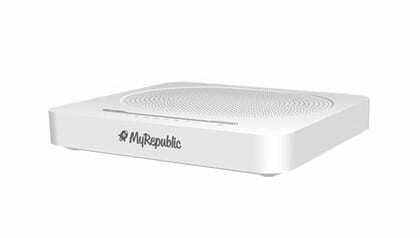 Supported by our New Zealand based customer service team, now is the perfect time to switch your internet service to MyRepublic. Available exclusively in Dunedin. 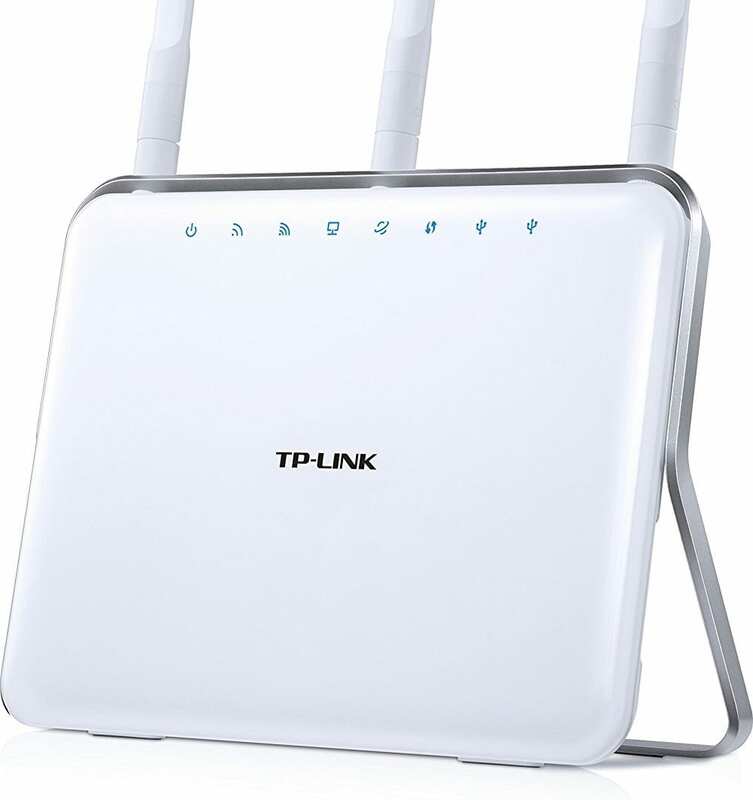 ¹The fastest Fibre speed up to Fibre Pro 1Gbps speed tier (nominal access line speed), 950Mbps Download and 500Mbps Upload on a wired connection depends on your location. Your actual download and upload speeds will often be slower than the nominal access line speed and may vary due to a range of factors. Available exclusively in Dunedin. All prices stated exclude GST. Free line features included: Voicemail, Voicemail to Email, Call Forwarding, Caller Display and Call Waiting.